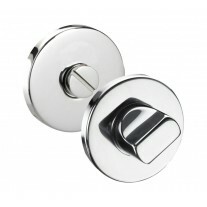 Door letters, 3 Inch / 75mm high screw fixing by Handle King. 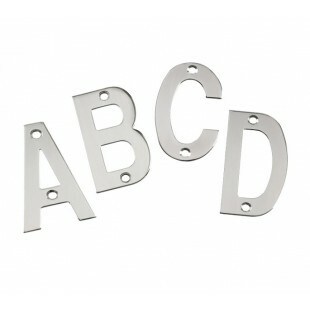 Buy cheap stainless steel letters for your front door and be the envy of your street. 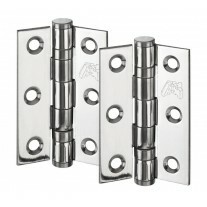 Stainless steel is better than chrome or brass and is a very modern look, so update your old doors by adding a quality stainless steel numeral. 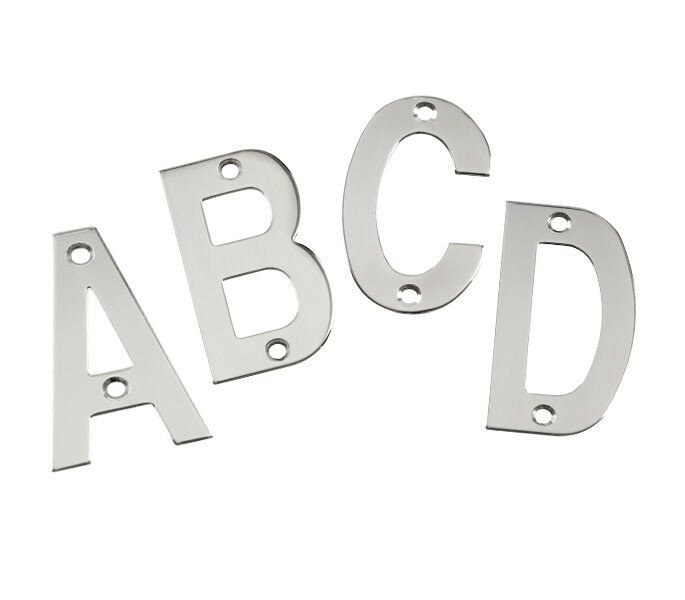 Stainless steel Door Letters for home or office doors Just select the letter needed and how many you need then add to basket Stainless steel material, better than chrome or brass Includes screw fixings 76mm Height If you have any questions please feel free to contact us. 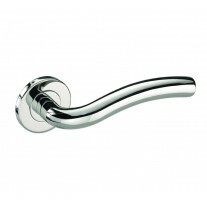 We have many more handles and accessories to suit, please check out our shop to see what's on offer.